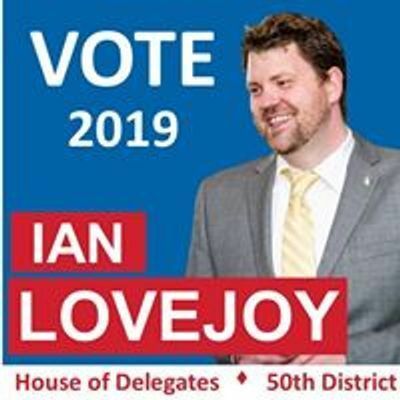 Join 50th House of Delegates Candidate Ian Lovejoy as he hosts a community Hiring event in the heart of Prince William County. Join dozens of local/regional employers looking to hire. "Campaigns can do more than lift up a candidate, they can support the community along the way. My campaign will be hosting a FREE community job fair to support the residents and businesses of the 50th district and beyond."